Transform and unify your global HR and payroll processes with NGA cleaHRsky and enjoy the benefits of increased efficiencies across your organization and a cost reduction of 30% compared to traditional solutions. With NGA cleaHRsky we focus on the full picture of people, processes, tools and analytics to simplify your business and deliver an improved employee experience. Download the Benefits sheet and learn how NGA cleaHRsky can add value to your business. Outsourcing payroll services in several countries remains a constant challenge for HR and IT Managers. 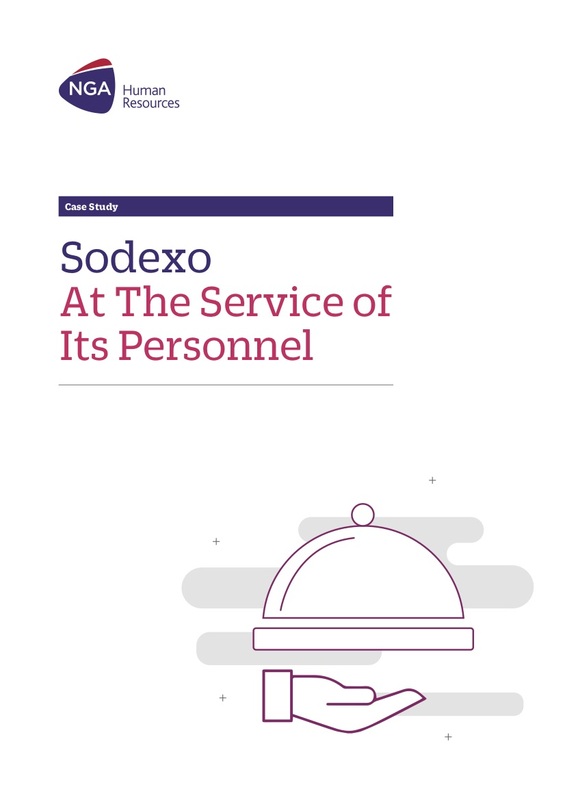 Read on to hear Sodexo’s story. 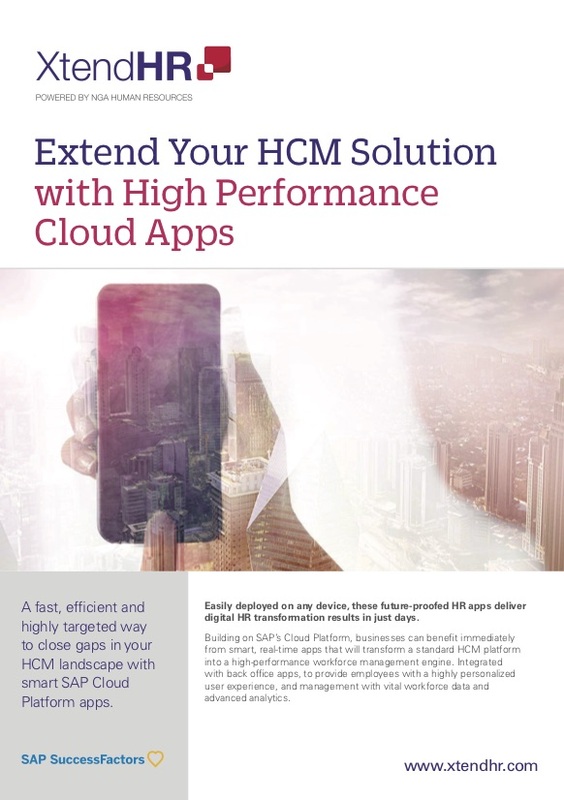 A fast, efficient and highly targeted way to close gaps in your HCM landscape with smart SAP Cloud Platform apps.